Groves Nurseries of Bridport have been awarded prizes again for their violets. 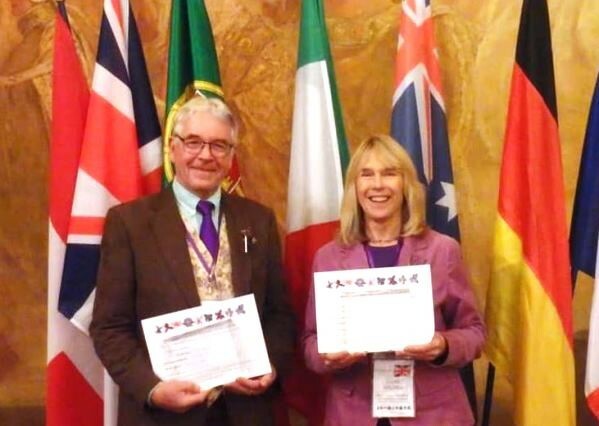 Clive and Di (pictured) have just returned from the International Violet Conference in Toulouse, France where they bagged first prize for ‘Specimen d’exception’ for a tree violet. Their youngest son, Chris Groves, also gained first prize in the species category for his photos of rosulate violets taken when he was botanising in Patagonia.